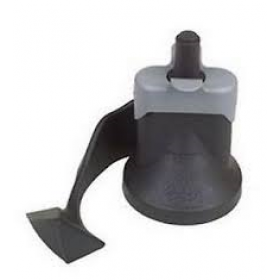 Description: Tefal actifry blade for Tefal and Seb actifry model FZ700071.p/n:SS990596. .. 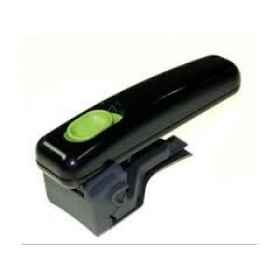 Description: Tefal Actifry Handle, grey colour , (white and black are no longer available, sor.. 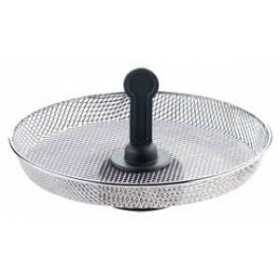 Description: Tefal Actifry Snack Accessory .Suitable for use with Actifry GH80xx, FZ70xx,AL80xx, mod.. 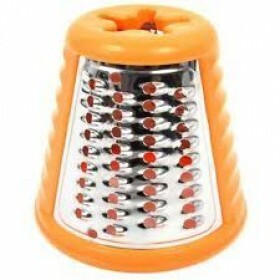 Description: Tefal Grater Cone Orange ( fine ) part number SS-193077, for Tefal Fresh Express .. 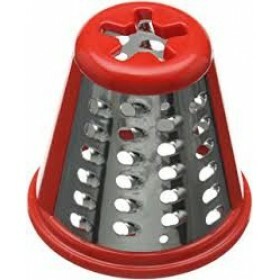 Description: Tefal Red Big (coarse) grater cone ,p/n SS-193076 for Tefal Fresh Express. SORRY : OUT .. 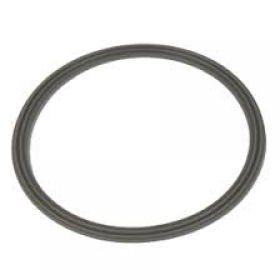 Description: Tefal Seal p/n SS989984 fit for jug Tefal BL 210 and Moulinex DAE 2 series.Approx.. 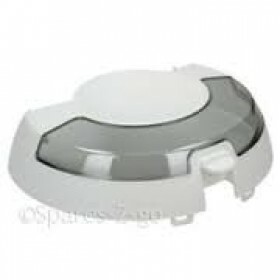 Description: Tefal Breadpan SS-185950 , spare part for Tefal breadmaker.blade is not included .. 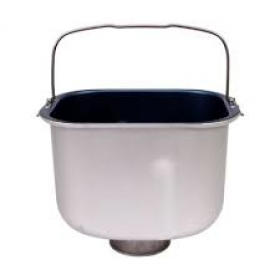 Description: Original covers was transparent clear plastic, but no longer available,sorry. Now.. 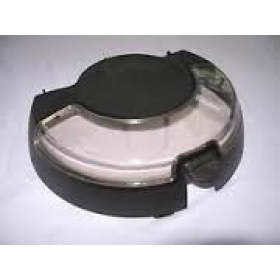 Description: Tefal Actifry Lid Complete, Used to be originaly made from clear transparent plastic..